Double bedroom with en-suite bathroom (shower, wash basin and loo). 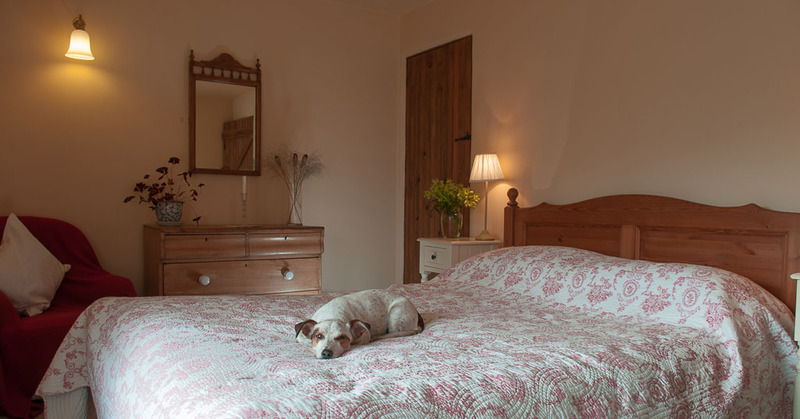 Another double bedroom which shares the main bathroom with Bedroom 3​ below. 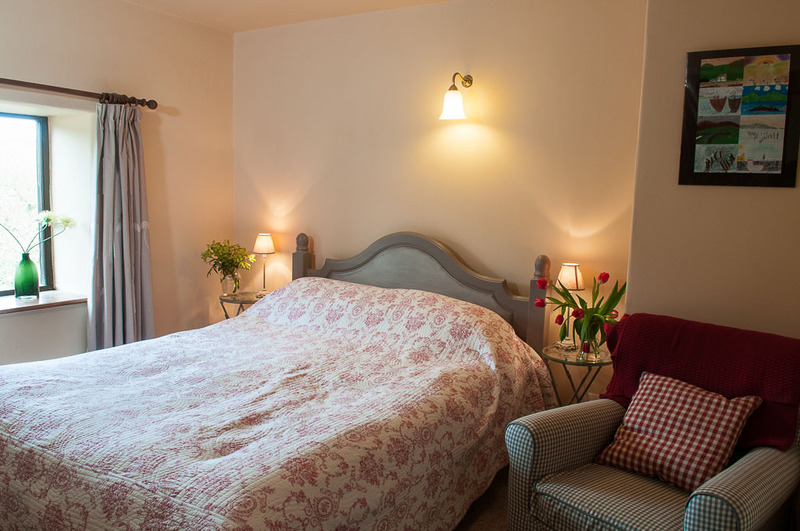 A twin bedded room that shares the main bathroom with Bedroom 2 above. 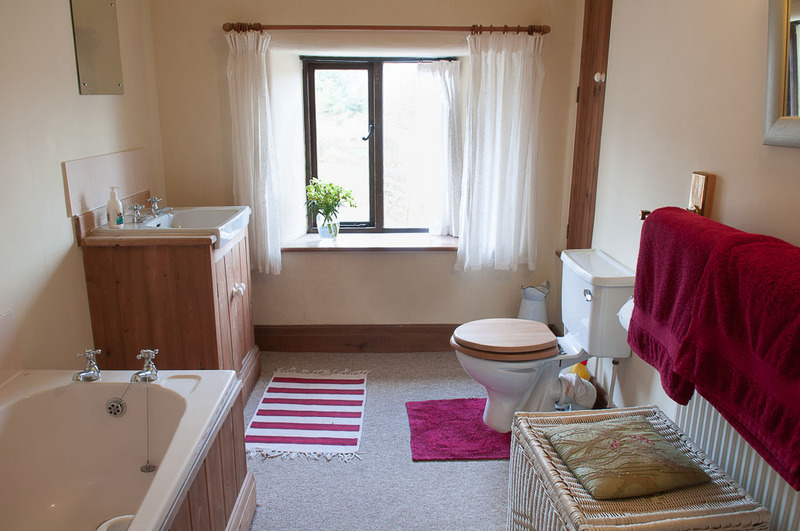 The main bathroom that services Bedrooms 2 and 3 with bath, wash basin and loo.